UNAPPROVED SHORT SALE. 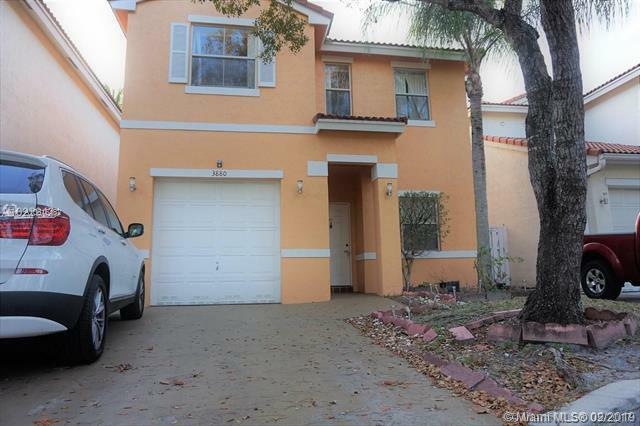 ***3 BED 2 AND HALF BATH SINGLE FAMILY HOME FOR RENT IN ROCK CREEK, COOPER CITY**** TILES IN LIVING AREA & LAMINATE WOOD IN SPACIOUS BEDROOMS. ALL BED ROOMS ARE UPSTAIRS. PRIVATE AND COZY PATIO WITH GOOD SIZE BACKYARD. GREAT LOCATION, A+ SCHOOLS. WATER DAMAGE IN GARAGE AND LIVING ROOM. TENANT OCCUPIED.